Kosher Salt vs Regular Salt - What's The Difference? / Kosher Salt vs Regular Salt – What’s The Difference? 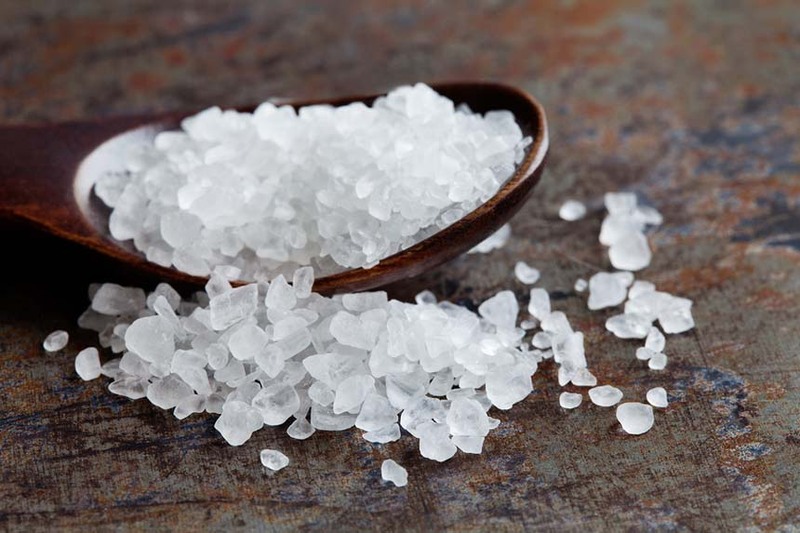 Kosher Salt vs Regular Salt – What’s The Difference? Before getting into the difference between kosher and regular salt, it is important to understand that taste wise the two are the same. So you can substitute one for the other but there is a catch to it. Have you ever substituted kosher salt for regular salt and found the food to be bland? Or maybe you did it the other way around and found it to be too salty. You wonder why that is? The makeup of the two salt differs quite a lot, so if you substitute one for the other then you need to keep that in mind. Kosher salt is bigger in size, however, lighter and flakier while regular salt is more compact and uniformly sized. So when substituting one for the other, you need to make sure you substitute it properly. For example, if a recipe calls for 1/3 a cup of kosher salt but you decide to use regular salt, you will end up using a lot more salt than the recipe calls for. 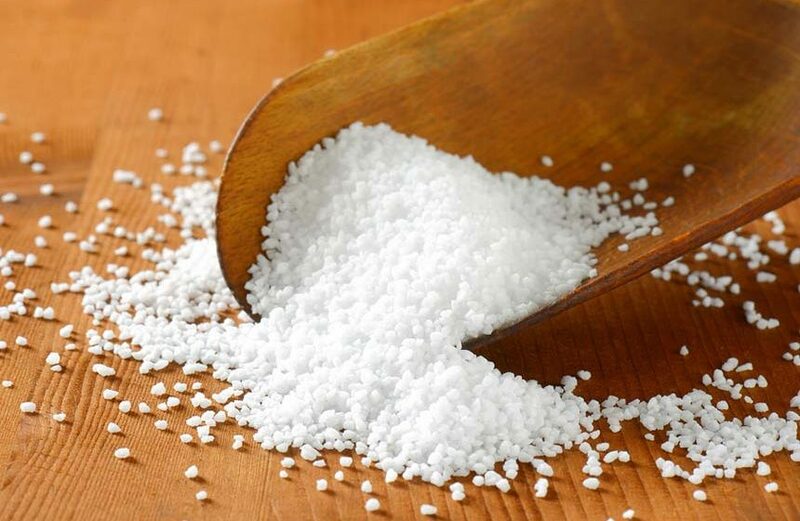 Since the size is more compact, there would be a lot more grain of salt in 1/3 cup of regular salt than that of kosher salt which is larger in size. Which would make your food a lot saltier. The easy solution to this is to measure by grams so you can ensure you get the right amount. The reason why most chefs prefer kosher salt is because of its size. Since the salt is bigger and has lesser “salt” content, you can easily season food with it and taste it. It gives you more control over how much salt to use. A pinch of regular salt will be stronger than a pinch of kosher salt. So it is safer in a way to use kosher salt because it isn’t as strong. Also, due to its size, kosher salt is easier to handle. With smaller grains, regular salt can easily slip through the hands even if you want to stop using it whereas kosher salt would remain. The type of salt you use in your food doesn’t make much of a difference, taste wise. So if you run out of kosher salt, you don’t need to panic. You can easily substitute it with regular salt but make sure you sprinkle it in and taste it as you do. After all, regular, kosher, and sea salt all have the same chemical makeup of sodium chloride.